Just before Christmas that nice lady at Greene King sent me the rather stylish gift of an Abbot Ale branded pint glass. 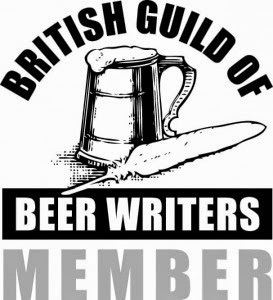 The quid-pro-quo is to give a shout out for their Beer Diploma which they launched on the Abbot Ale web-site recently. The Beer Diploma gives beer drinkers a chance to show off their knowledge to answer ten questions in each of four modules - Beer History & Folklore, Brewing and Beer Ingredients, Beer Storage & Serving Techniques and Beer Tasting. I sat the exam through the web-site and was delighted to received a merit pass but if the truth be told I was a little disappointed with my score of 33 out of 40. It would appear that I need some extra revision on Beer History. Anyway, I have done their bidding. Try it it yourself here. Good Luck ! And just in case the beer lovers have made it this far, I still had time to portray The National Trust beer from Westerham Brewery in the snow. As I poke my furry nose out from beneath the duvet at the end of my self imposed winter hibernation, I realise that there is still the strong pull of the keyboard and an energy and ambition to continue with the blog. Thank you to those who have provided encouragement in the last month by asking when the musings will return - you know who you are ..... yes, both of you. Thanks also to those who have told me you enjoyed the videos - there is more to come. If there is a sure fire way to remove half of the blog readers, it is to say you are taking a break. Thanks to those of you who have persistently returned hoping to find something new. I apologise that I could not match that enthusiasm. Hopefully the other half of you who went away will return just as quickly. So, here we go. 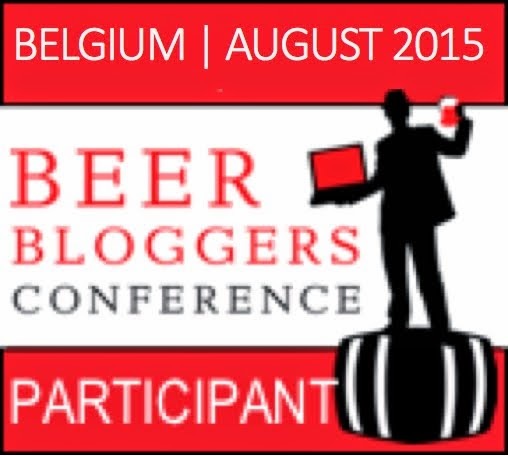 A New Year brings a fresh and vibrant return to blogging about the world of beer. I hope there is something here for you to enjoy over the coming months and I look forward to sharing a pint or two in your company - either virtually or in person. What annoys an oyster ? A noisy noise annoys an oyster !